Yes, yes, I’ve been terrible and I haven’t posted or made any decisions, but school is out, and here I go. 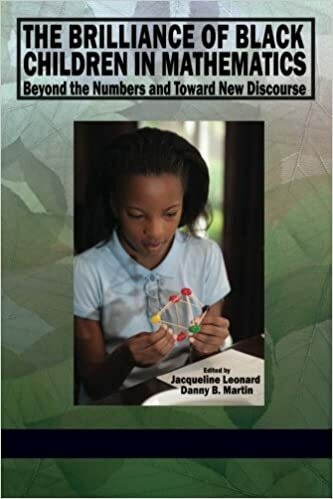 The next book is Jacqueline Leonard & Danny Martin’s The Brilliance of Black Children in Mathematics. It’s not cheap ($41 on amazon, $39 from the publisher), but Danny Martin is THE PERSON YOU NEED RIGHT NOW. I can only assume Jacqueline Leonard is equally astonishingly mind-altering. Post a blog reflecting on the book as you are about half way through BY JUNE 30TH. Twitter chat. FIRST OR SECOND WEEK OF AUGUST? EVERYBODY’S welcome, and we would love to see even more participation. Please comment or dm me if you have questions.